As a servant of God, biological parent, adoptive parent, and foster parent I have heart to help God’s people. As a teenager, I always wanted to help small children. I remember at the age of 16, I had my own place and had a neighbor that was on drugs. She had three small children and she use to leave them at home with no food and no lights. I remember bringing them to my house at night and sending them off to school the next morning while I was heading to school myself. I think this was the beginning of my journey. Over the years, I have contributed financially to FeedtheChildren.org and the Mid-South food bank of Memphis, TN. Three years ago, I started donating to the widows in India by providing rice dolls and oil and after about 6 months I founded Action Speaks Orphanage Home India. When I learned there was a great need for children that were said to be left without parents my heart dropped and I wanted to help. I wanted to help orphans and children from broken families. It feels good to be a blessing to others and I really want to enhance the lives of children in a significant and life-long way. As a business owner I know that my success isn’t just for me, but for me to be a blessing to many all over the world. 1. Do your research. You want to know what are the major issues facing children in that area. 2. Think about if you will you provide your own building or will you be partnering with someone else and paying for their space? 3. Know the country laws concerning orphans. 4. Start small. Take it in digestible bites and go from there. 5. Be careful because there are scammers and people that are not completely honest. Dr. Onika Shirley, the founder and CEO of Action Speaks Volume, Inc. Known as the International Confidence Building and Procrastination Coach where she help women build unshakable confidence, get out of their comfort zone and stop procrastinating. 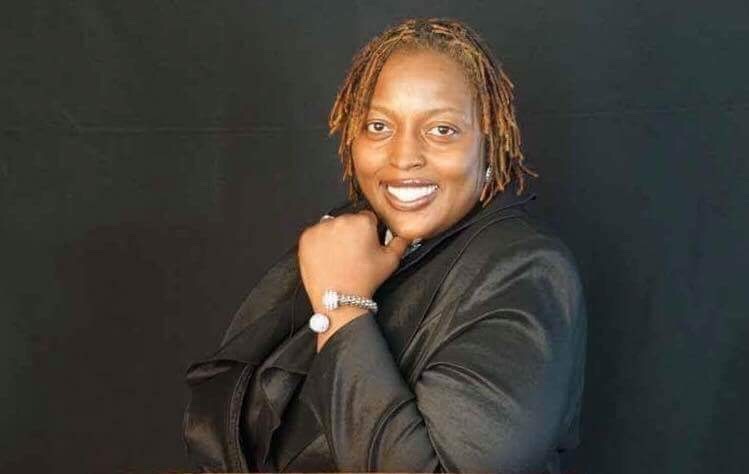 Onika Shirley helps women release the thoughts in their head into actions in their life because we can pray, we can hope, we can want, we can think, we can ask but she inspire and empower women to TAKE ACTION. Onika Shirley hosts a radio broadcast that is heard in a 170 countries called Action Takers Walking by Faith and I am the Founder of Action Speaks Orphanage Home India. A biological parent, adoptive parent, and foster parent and proud grandmother to baby Aubrey. She is a serial entrepreneur, finance guru, 8x’s author, International Coach and Speaker. Onika is also the God Head Prayer Ministry Coordinator for the state of Arkansas. My mission in life is to serve and show the entire world that life is worth the living; however, we must take action to experience the fullness of it. I vow to sow and serve.